Hexgears may not be a name you know but you should. This month, we had the opportunity to spend some time with the latest boards in their gaming line-up. 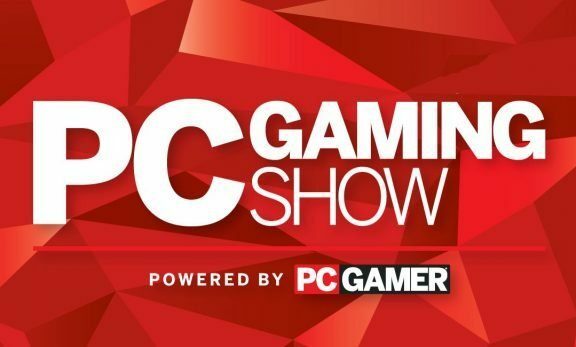 The goal here is clear: premium features gamers crave at a price the average gamer can afford. Today, we’re looking at the tenkeyless Nova and full-size Supernova. 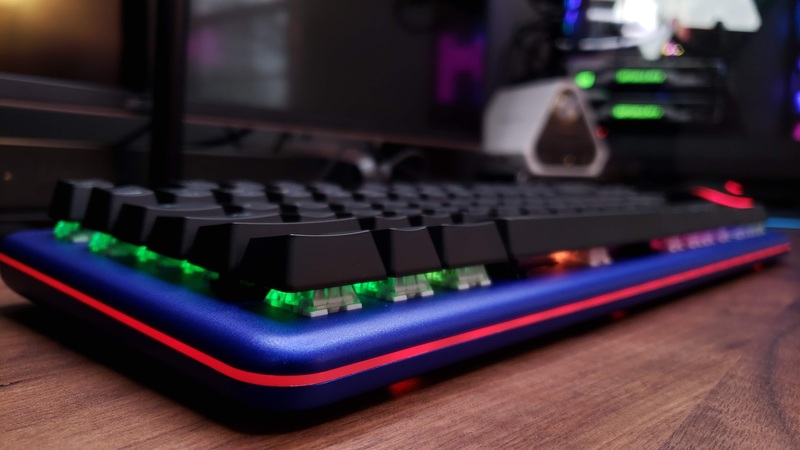 Featuring complete programmability, a full aluminum body, RGB backlighting, and your choice of Kailh BOX or Hako Clear switches, these boards may just be the best value in PC gaming mechs today. 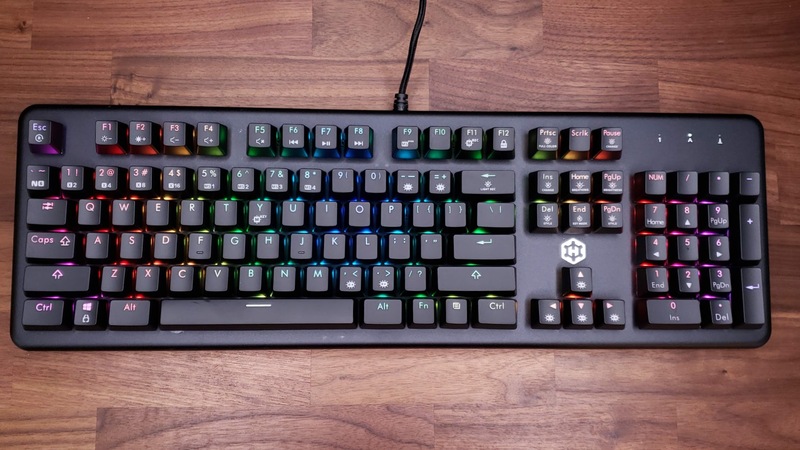 This is our review of the Hexgears Nova and Supernova Mechanical Gaming Keyboards. 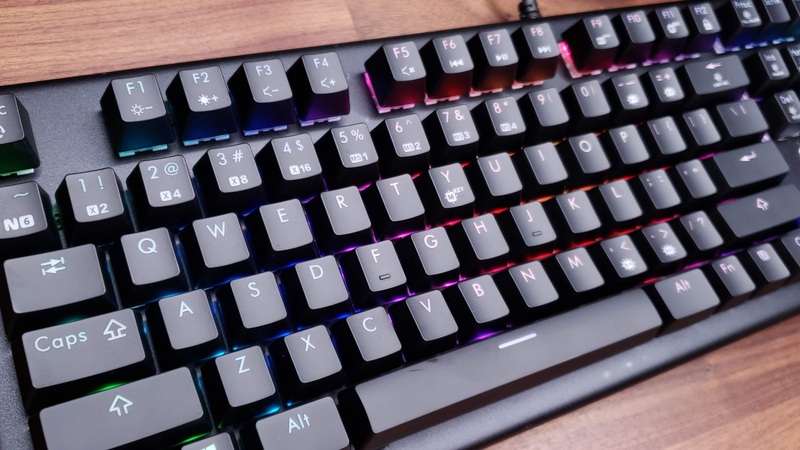 If you’ve been shopping for a new gaming keyboard for long, you’ve probably noticed that prices have, well, expanded over the last few years. It’s not uncommon to see top of the line keyboards from major companies like Razer go for $150 or even $199. While it’s also true that what keyboards are capable of has expanded and they often include extras like padded wrist rests, the actual tech in many of these boards hasn’t evolved much at all. As a gamer on a budget, you have to ask yourself whether ring lighting and a palm rest is really worth another $50+ dollars. While those keyboards have their merits, I think most of us could agree that these companies are taking advantage of the market. 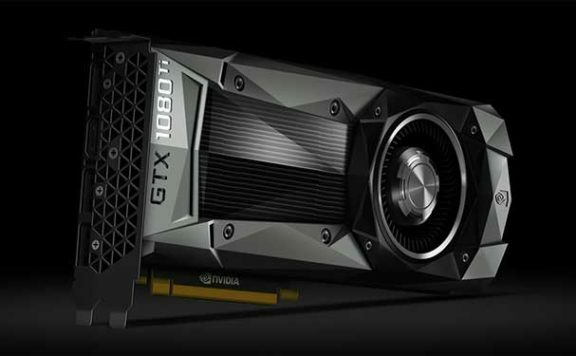 PC gaming is huge right now and thanks to the rise of streaming, mechanical keyboards are a hot commodity. Companies charge more because they can; it’s really that simple. 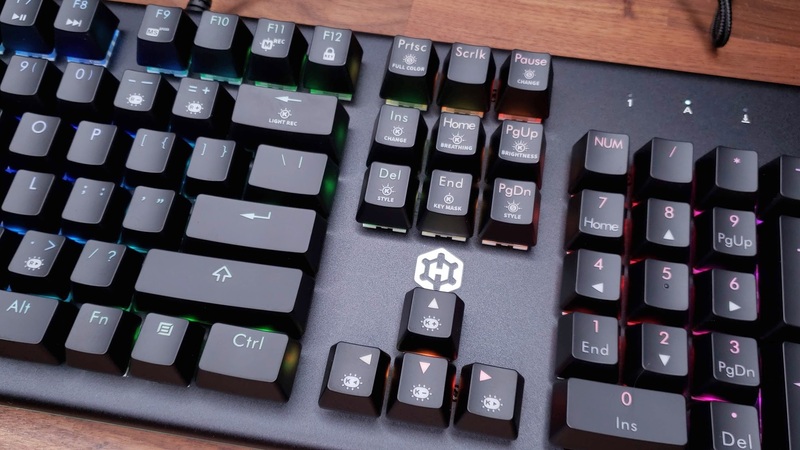 But as heavy hitters like Razer and Cooler Master price their flagships in the lofty, cloud-rimmed heights, it’s opened up an opportunity for newcomers like Hexgears. Premium features priced reasonably. We’re not talking Nike here, no paying extra for the “swoosh.” The mission statement is value-per-dollar and, after trying the Nova and Supernova for myself, it’s pretty clear they’ve succeeded and definitely deserve to be top-ranked on your Amazon Wishlist. y is that it’s a top plate only with a standard plastic shell underneath. The Nova and Supernova use a CNC-milled aluminum body on the top and bottom, split only by the flashy light ring. This is more than a bullet-point, too. 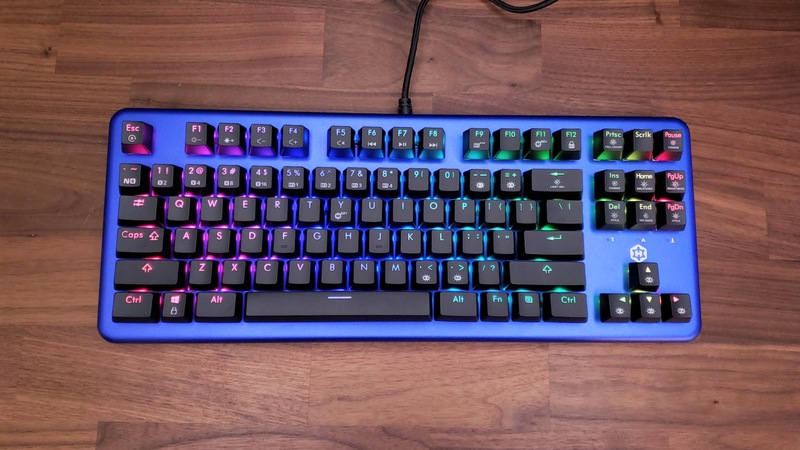 The way a keyboard feels is about more than just the switches The entire construction affects the typing experience and having a complete metal body creates a duller sound and more solid keyfeel. Usually, full metal body keyboards are reserved for expensive premades and customs. Hexgears also provides color options in Blue, Black, and Grey, which is a nice touch. There’s also tilt feet, which might seem small, but it’s actually fairly rare on metal-bodied keyboards. I do wish they were just a little bit bigger since I prefer a higher angle but having any tilt foot is better than none. Another nice feature of the keyboard is that it offers the full gamut of functions that gamers would expect. You can program macros easily using a quick key command which can then be mapped to Y, U, I, O, P. There are more than a dozen preset lighting effects and customize the ring lighting around the edges (another feature usually reserved for more expensive boards). You also have a full suite of media keys on the second layer of the function row. These are the basics but the Nova and Supernova takes things even further. So what extra does it bring to the table? For macro recording, you have the ability to adjust the speed of the input. One of my pet peeves on other hardware-level programmable keyboards, such as those from Vortexgear or Cooler Master, is that your macros will send at exactly the speed you typed it in. That’s… fine but it really doesn’t help your efficiency a whole lot. Here, you have the ability to set the delays anywhere between 650ms to 50ms. This is a great feature that really lets you dial in your inputs and get those commands out faster. On top of that, you have the ability to adjust how fast the keyboard repeats commands when you hold a key. We all know what happens when you hold a key, but with the Nova, you’re able to set this to x2, x4, x8, or x16 speed. 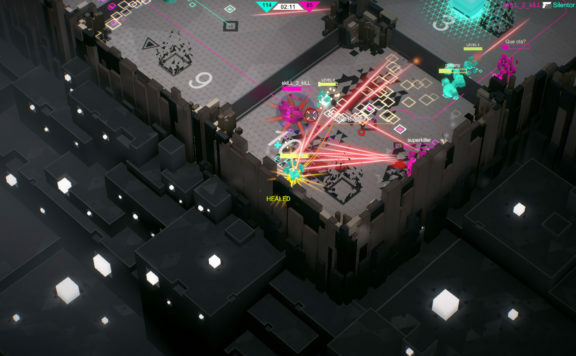 If you’re playing an RTS, setting a higher multiplier will allow you to move around the map faster than a normal keyboard would allow. It’s a little less practical for normal use but does have it’s benefits if you need to quickly navigate a document or spreadsheet. I’m also a big fan of the different switch options available here. Kailh BOX switches are some of my favorites, with the improved stem design adding extra stability to the keys and cutting down on key wobble/rattle. Hako Clears are also nice, offering some extra weight to each key press which cuts down on typos and my tendency to bottom-out. If you’ve never used BOX Whites and like clicky switches, you’ll be in for a treat too. These click on the downstroke and upstroke. Of course, at this price point, there are some sacrifices but, across the board, they feel pretty darn reasonable. The cable, for example, isn’t detachable. Disappointing, but hardly a deal breaker, especially since the one that’s included is nicely braided. The keycaps are also standard thin ABS with laser-etched legends. 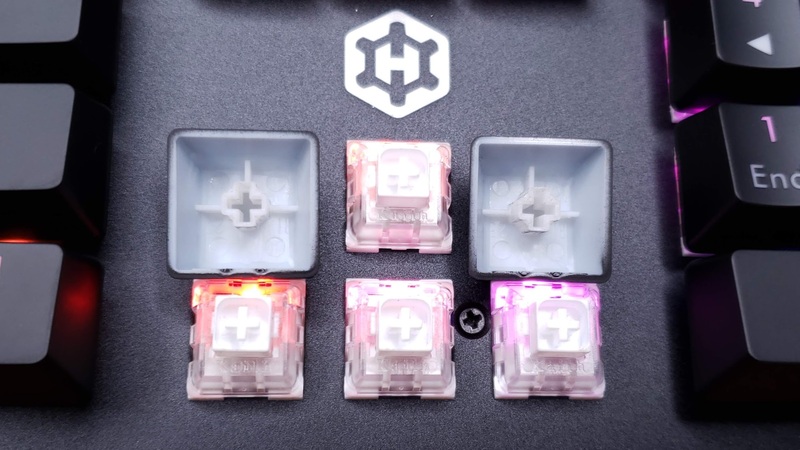 I would have loved to see PBT caps like are available on the Hexgears Impulse which retails for around the same price. Ultimately, though, they’re exactly in line with other gaming keyboards and most gamers will never notice the difference. I was also happy to see that Hexgears added grease to the stabilizers on the larger keys which cuts down on rattle and makes the keyboard sound all the better. More meaningful is that the onboard memory is limited. Only being able to map five macro keys feels a bit light when similarly priced keyboards allow you to map to nearly every key. You’re also limited to 16 keystrokes per macro, including spaces. For most games, this will be perfectly fine but if you use macros to automate other tasks, like filling out webforms, you’ll quickly run into this limit. 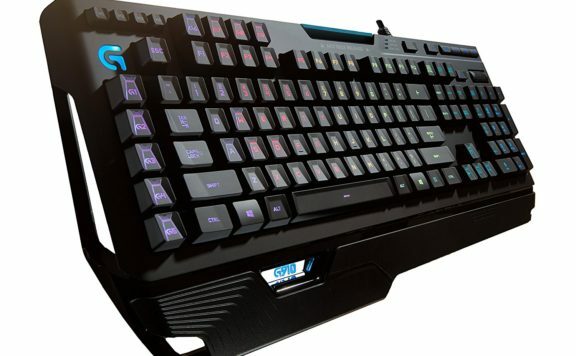 The Hexgears Nova and Supernova offer a fantastic value to gamers. 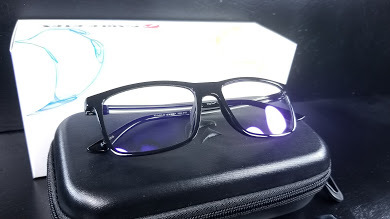 Not only are they eminently programmable, but they also offer vibrant lighting and a full metal case, on top of a handful of extra features like macro customization and repeat rate multipliers. For the money, I really can’t think of another keyboard that offers quite so much while being so well built. If you’re in the market for a new keyboard under $100, these definitely need to be at the top of your list. Premium features at a budget price. 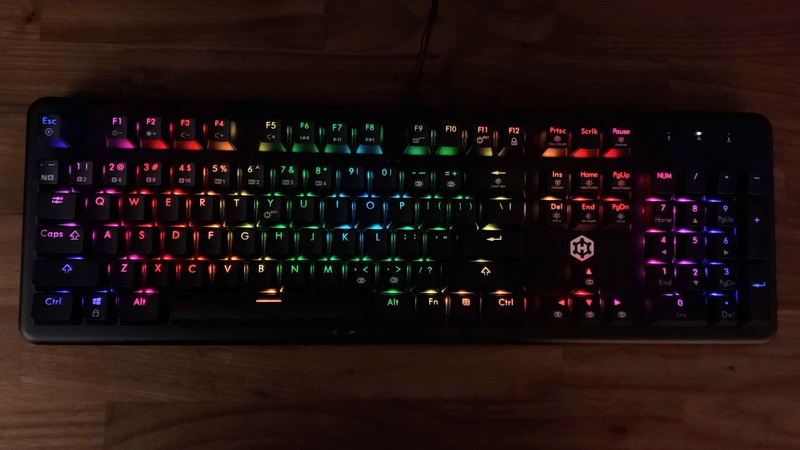 The Hexgears Nova and Supernova are an excellent value for gamers on a budget. 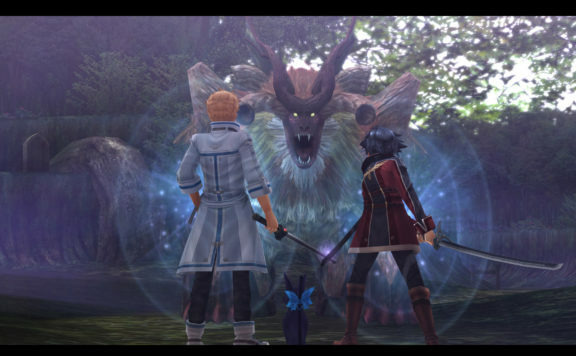 The Legend of Heroes: Trails of Cold Steel 2 – Who Said JRPGs Were Dead?